The Tea Tree Oil is extracted from Melaleuca alternifolia that belongs to Myrtaceae family. It is a small-tree or shrub having needle like leaves. The oil is obtained from pine-needle like leaves by steam distillation method that forces out oil that is yellow in color. This oil is widely accepted for its excellent healing property. Tea Tree essential oil is an excellent immune stimulant. 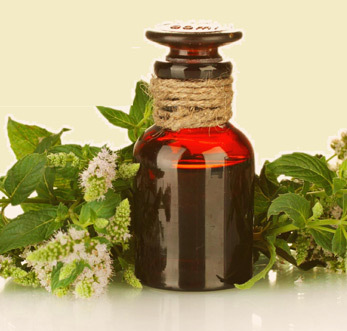 The oil thus obtained is used for treating bacteria that is responsible for causing gum diseases, and cavities. It is also in demand as antiseptic in oral rinses as well as toothpastes. This oil is also used in dishwasher, plant sprays, humidifiers and vaporizers.